I can save to pdf with the option of filling out and mailed? 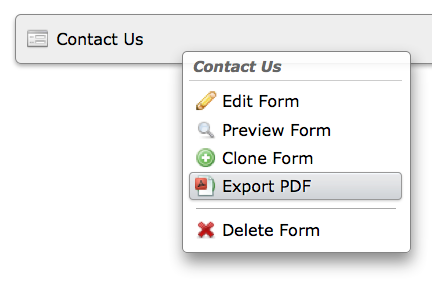 Just need to give the option to save to pdf with the option to fill out and mail service and would be perfect. So, how would that work? They would fill the web form and there would be a save as PDF button? We do not have such a feature button the "Print" button does exactly what you need. Since you would like them to print the filled form and mail it to you. 2. 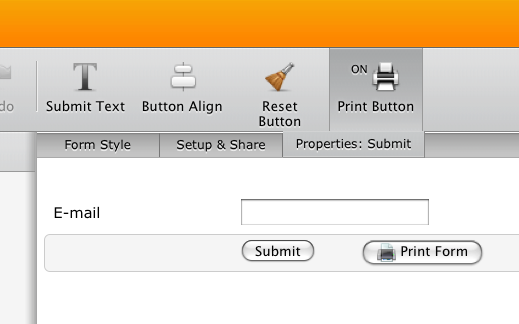 Click on "Print Button" icon on the toolbar. Another possible solution is to create a PDF form and then send this PDF file to your users or have it as a download file on your site. This is useful if you need people to print the PDF file, sign it and send it to you.